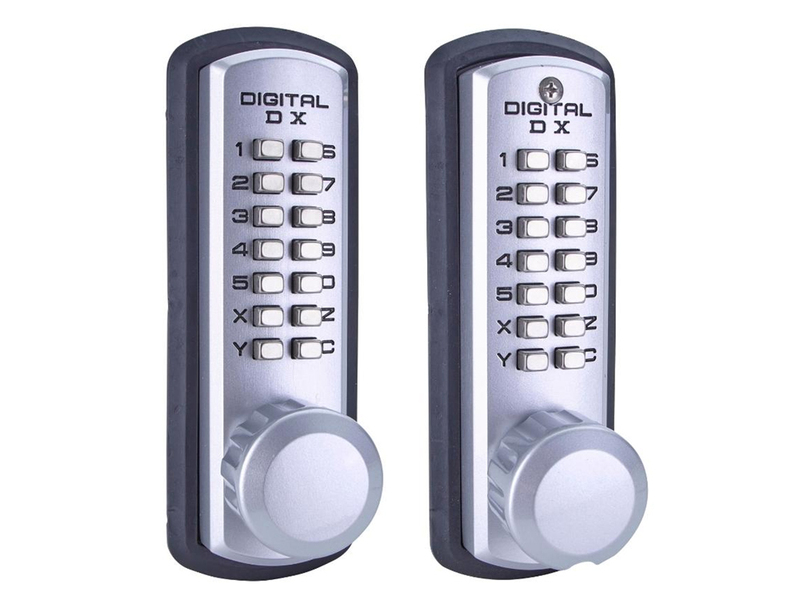 These outdoor keypad locks have a keypad on only one side, the outside. 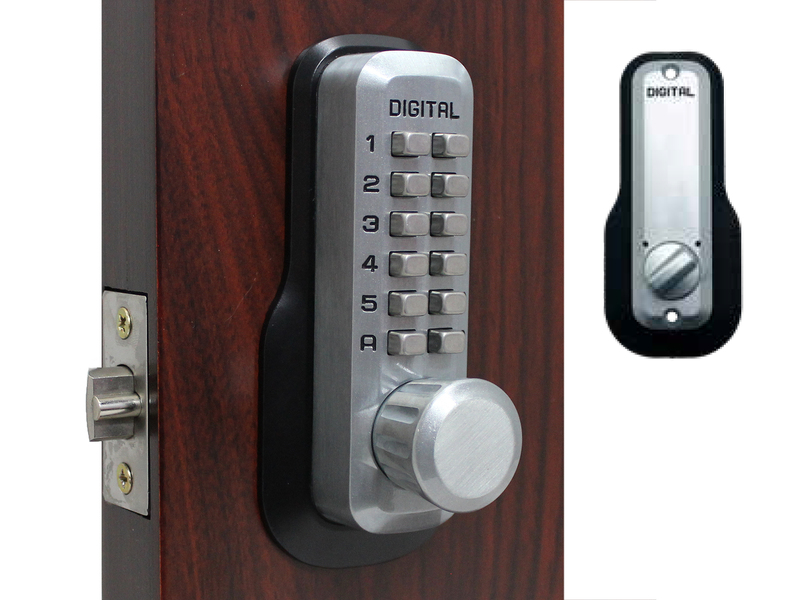 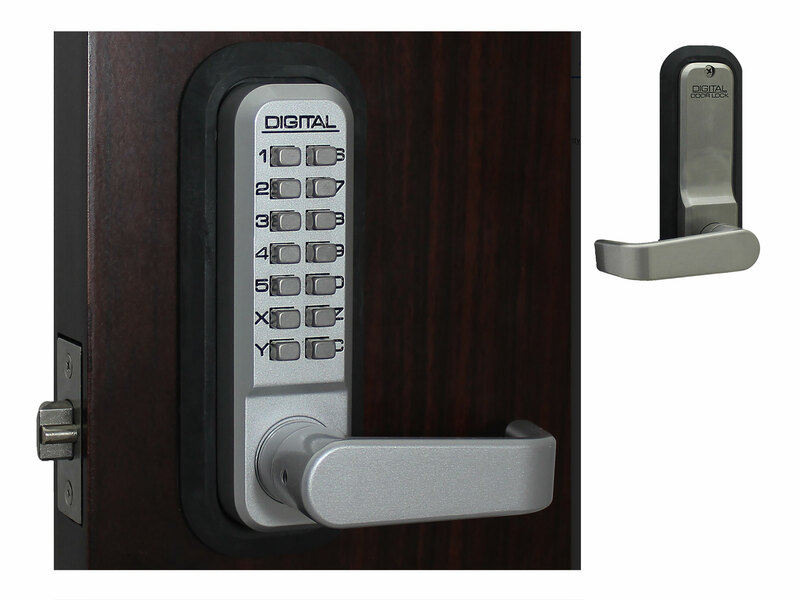 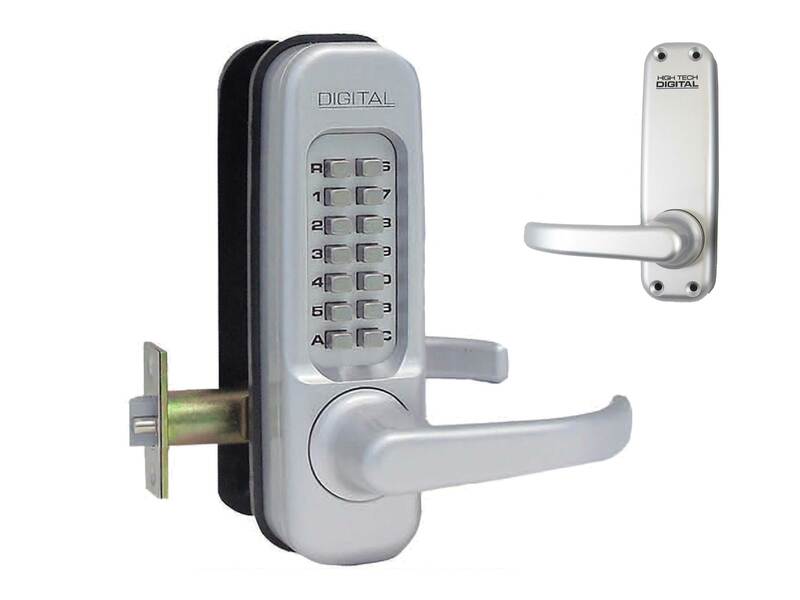 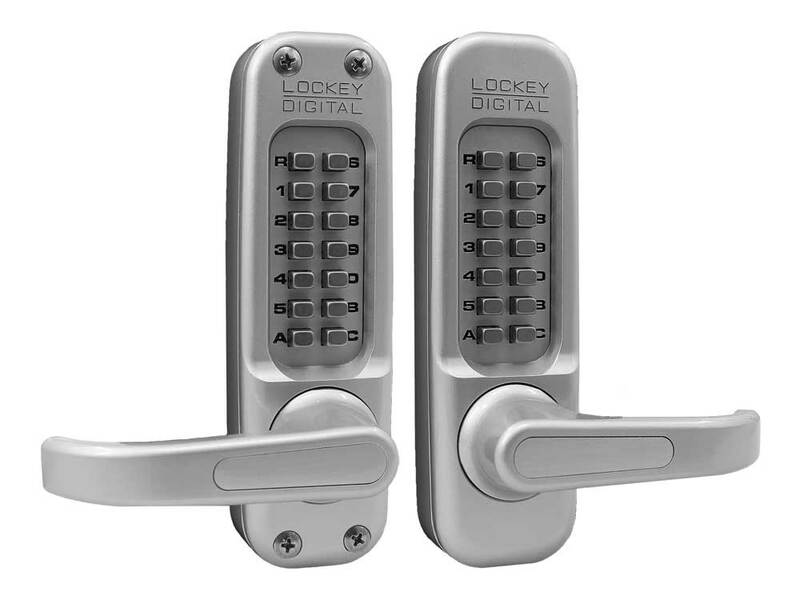 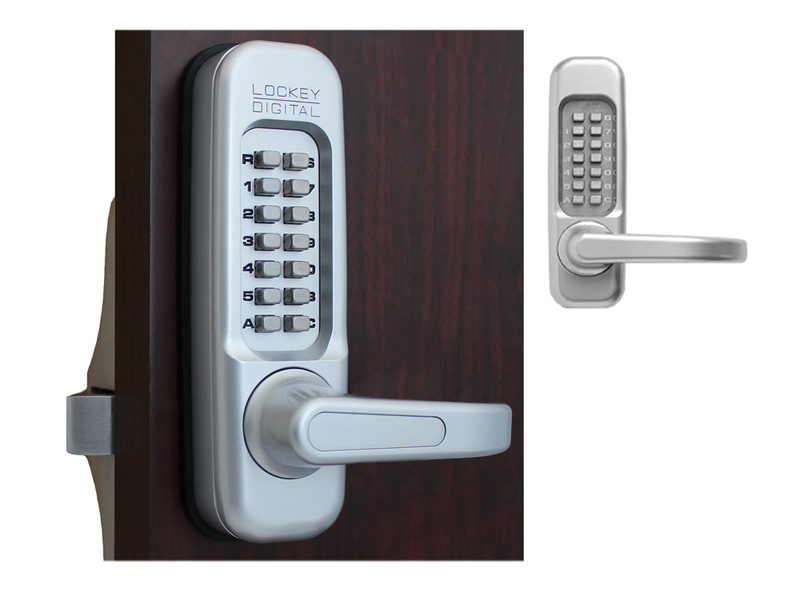 The inside has a handle or thumb turn which will always open the weatherproof lock. 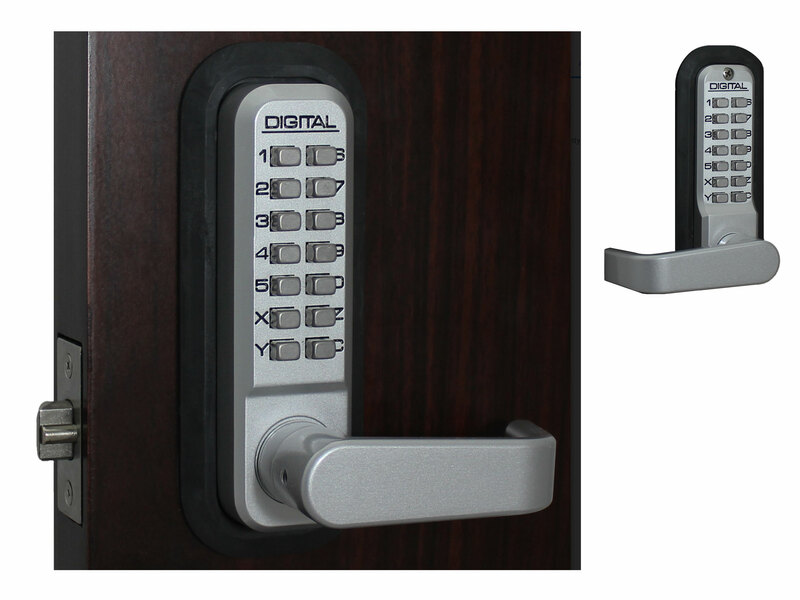 This means that you only need to know the combination if you want to open the lock from the outside. 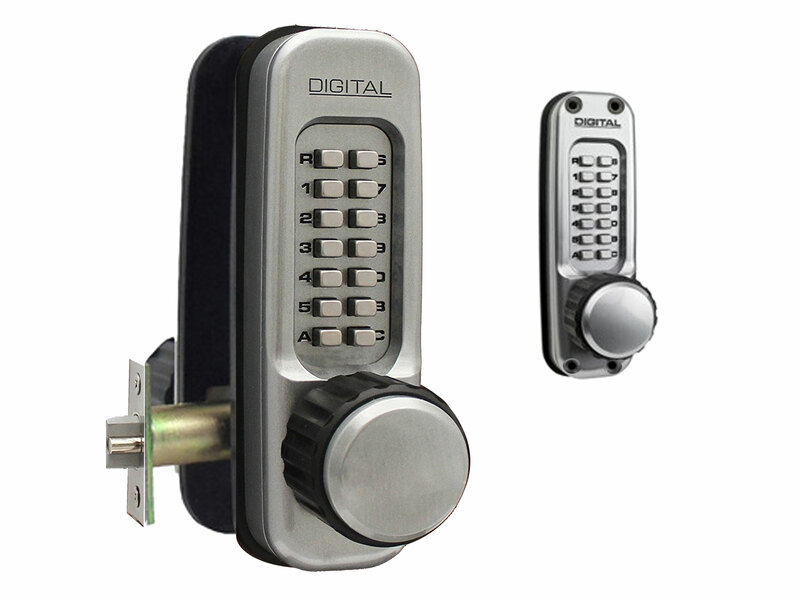 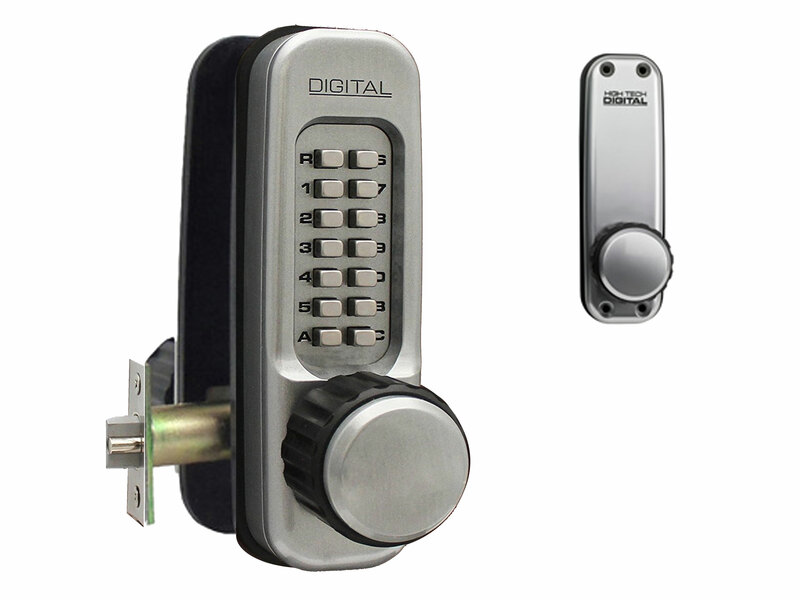 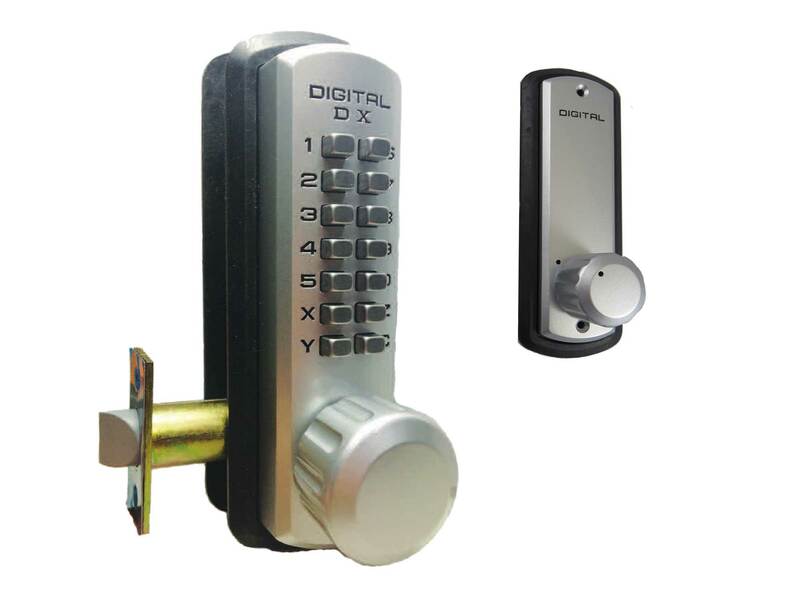 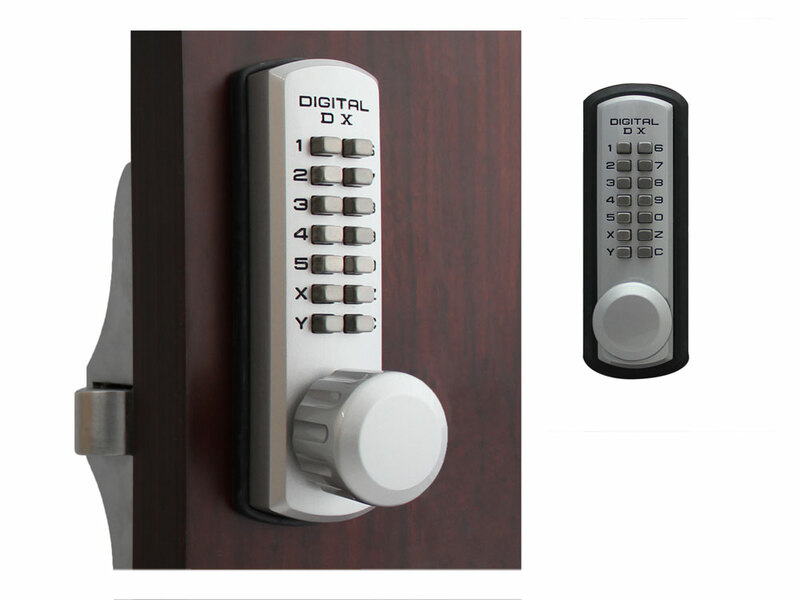 We also have manually-locked deadbolt keyless locks.